We are really proud of Modi Government bold step to take War on Black money head on. This step will be indeed a game changer for India. Once in a while a leader comes which changes the destiny of a nation and fortunately India’s time has come But in midst of this new policy many Indian citizens are stuck. In this post we are trying to understand rules of this policy and how to bring back our income into our bank accounts without hassles which are seen on social network and tv. The Article no ways encourage taxpayers to use any of the below methods. The Article is just to let people know about what others are doing to convert their Black Money into white money currently in India. In addition to those mentioned below there are many other methods which people use to convert their black money into white money. Mr. Ramesh: A Business man who wants to convert his cash money to white. Mr. Suresh: A Salaried person who wants to convert his white money to cash may be for property payments. Mr. Ramesh enters into an agreement with Mr. Suresh for the sale of property for Rs.150 lacs with a condition that advance money of Rs. 30 lacs shall be given by Mr. Suresh and balance shall be paid within 3 months else advance money will be forfeited. In case you have good income generated over the time in cash, you may opt for formation of a legal entity or a company and deposit that income in the current account of this newly formed company. And pay the tax accordingly next year. Suppose you are a CA, Lawyer or a shopkeeper, open a current account in bank as a proprietor firm, private limited company etc. and deposit that amount in that account and pay the taxes in next financial year. Way 3: Don’t panic and rush to deposit money. See your account books and see what amount of deposits you have had in account and accordingly deposit the amount. Suppose you have had 10 lakhs in your account you withdrew about 3 lakhs over the time so irrespective of the limit you may deposit the 3 lakhs amount back in your account. 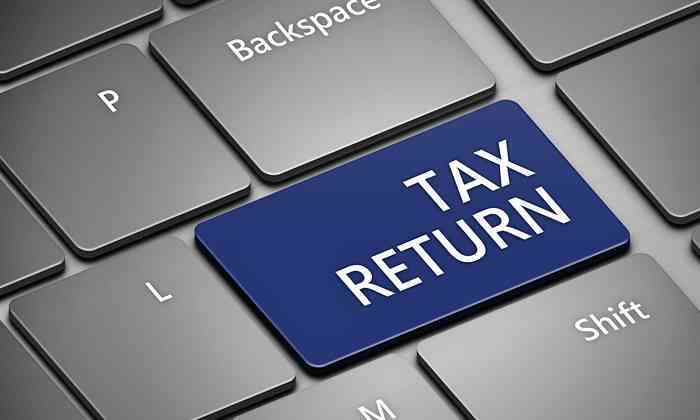 Way 4: In case you have not filed return for this year. You may now make a balance sheet of the cash you hold and accordingly deposit tax for the same with some penalty or required interest. Way 5: Calculate your family income. Suppose your collective family is 30 lakhs, you may divide and segregate the cash and accordingly deposit in respective accounts. Way 6: Receive gift from your relatives. If your rich relatives have given you any monetary gifts via cheque or cash it does not attract income tax, you may deposit that amount in your account.